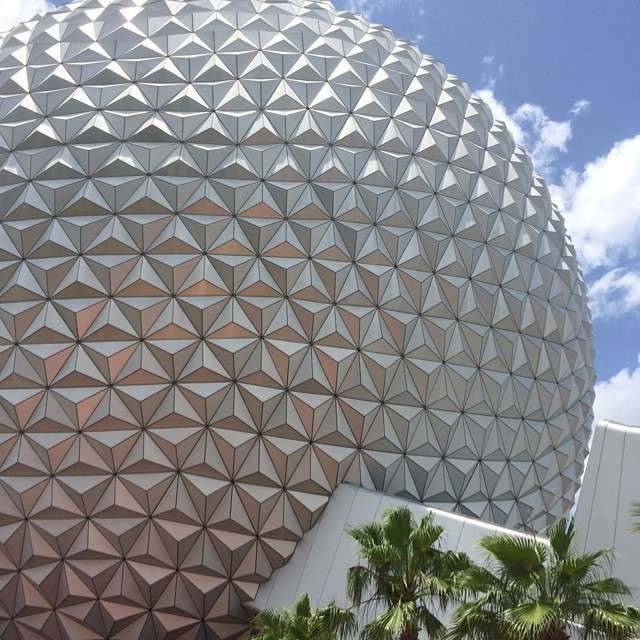 Epcot is such a fun park with so much to see & do. After all, it’s the only place where you can walk from China to France to Canada in about 15 minutes! Each country’s pavilion is packed full of information from its native land & Disney has taken extensive efforts to create a truly immersive experience for its guests. A big part of this experience is made possible by the live performers who can be seen & heard every day. Walt Disney World has just announced some changes that will take place with the performers in the coming months. Did your favorite make the cut? Read on! If you are a frequent park goer, I’m sure you have your favorite groups when it comes to entertainment around World Showcase. Personally, I love The Voices of Liberty. This group of incredibly talented singers can be found daily at The American Adventure pavilion. If you haven’t heard them, you should make it a point on your next visit! Since I am a musician, I also love the Spirit of America Fife & Drum Corp & I was saddened to learn that they will be one of the acts that will be leaving. Boo! I love how they bring history to life for the kids & I hope that portion of The American Adventure will be presented in another manner. What else will we be saying farewell to this fall? The Morocco pavilion will say goodbye to Mo’Rockin’, Off Kilter will no longer be heard in the Canada pavilion, & those fabulously funny World Showcase Players will no longer be seen in the United Kingdom pavilion. Now on to the good news. We will all enjoy welcoming some new acts which will bring a refreshing change around World Showcase. The Morocco pavilion will welcome a traditional Berber music & dance troupe. I’m looking forward to this! The Italy pavilion will have a corp of dynamic flag waving performers. The Canada pavilion will have a thrilling new lumberjack inspired show. Fun! The United Kingdom pavilion is going to have a new Celtic music folk ensemble. And we have been promised there will be more changes! We will keep you updated with more specific information as it is released. If one of your favorites is leaving, stop by in the coming weeks to let them know they will be missed!! I have spoken with several of the performers over the years & I know that they love entertaining guests while educating about their respective countries. I’m sure our words of appreciation will mean a lot to them. Let’s all tell them thanks! Is one of your favorites leaving? What new acts do you hope to see coming? Let us know!! Next Post Monster Jam To Return To Citrus Bowl in 2015!